Healthy And Fresh Vegetables. Studio Photo Of Different Fruits.. Stock Photo, Picture And Royalty Free Image. Image 54088729. 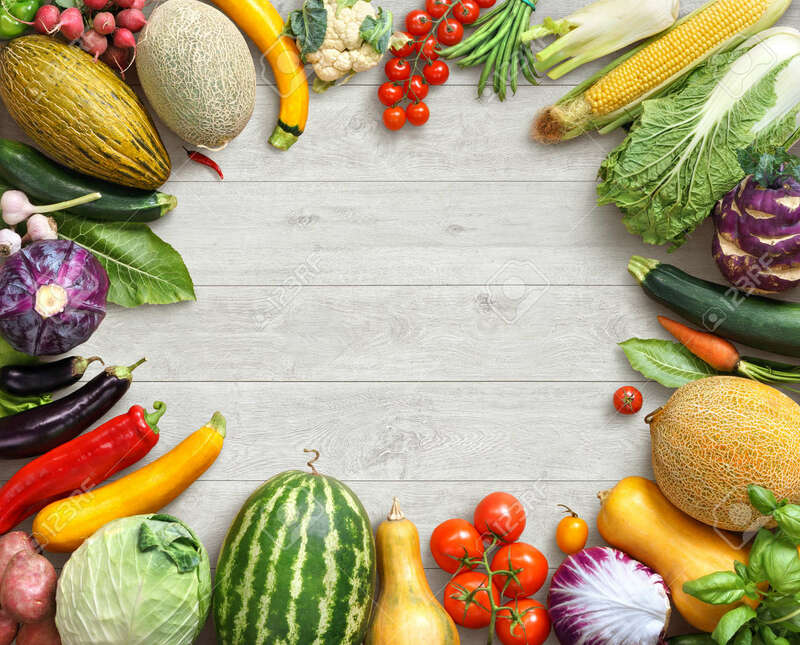 Stock Photo - Healthy and Fresh vegetables. Studio photo of different fruits and vegetables on white wooden table. High resolution product. Healthy and Fresh vegetables. Studio photo of different fruits and vegetables on white wooden table. High resolution product.